Do you wonder what is happening in our schools, with the City, County or the Chamber of Commerce and Convention & Visitors Bureau? 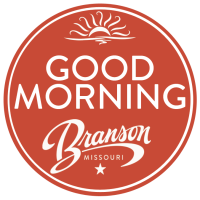 Then Good Morning, Branson is the palce for you to be! 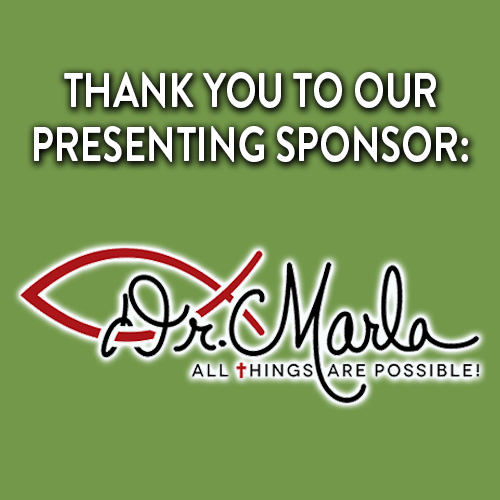 On May 16, hear updates from these local entities along with what is in the works for Christmas in Branson in 2019!